We're all tired of hearing cliches about the so-called "millennials," with their mobile-first habits, experience-economy spending and avocado toast. A whopping three-quarters of those surveyed (74%) said they would quit their job to work for an organization that allows them to work remotely more often. And 85% said they expect their employers to provide them with the technology that allows them to work from anywhere. 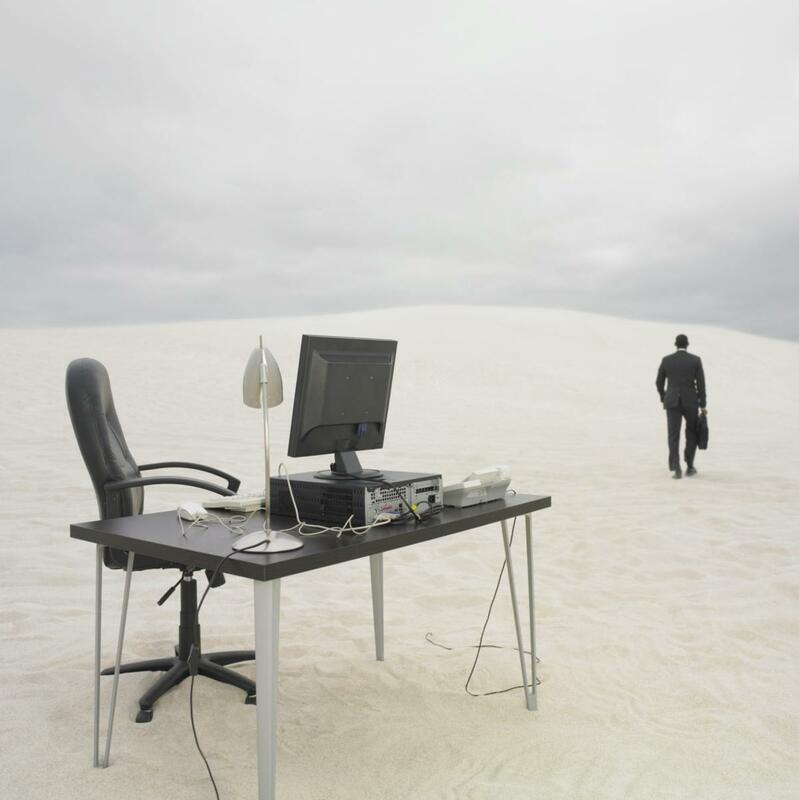 Most enterprises are becoming so globalized that even the concept of "remote" makes no sense. When the whole world is connected, only astronauts are "remote workers."